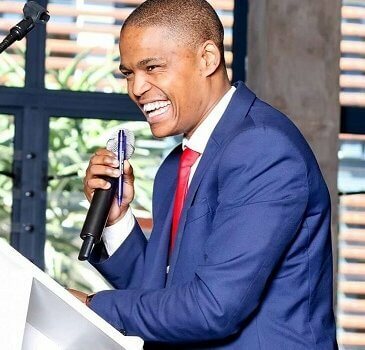 True success is determined by the number of lives you change.” These are words that postgraduate economics student and entrepreneur Sandile Mjamba lives by – and his will to succeed is largely driven through his endeavours to create the space for youth entrepreneurship development. The soon to be 25-year-old Nelson Mandela University student was selected out of 5,000 applicants from across the world to attend the second International Youth Summit at the University of Lahore in Pakistan in November. Mjamba said his preparation for the summit, which will extend over seven days, largely includes researching youth opportunities globally. “The youth summit is going to be hosted by the centre of research and sustainability and basically it selects pockets of excellence or youth changemakers all over the world. 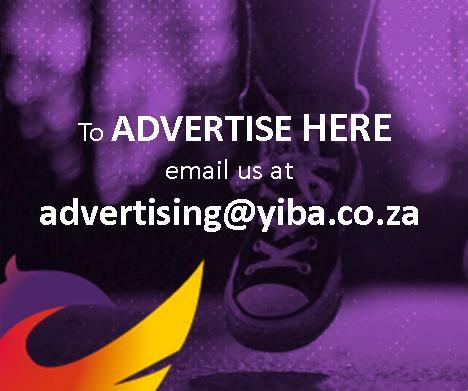 Mjamba, who was born in Mthatha but officially calls Bhisho home, said the first entrepreneurial opportunity he spotted was during 2015 when load-shedding was a regular occurrence across SA. “I started selling rechargeable lamps to students. I then got my first contracts with the university at a couple of the residences and soon after that I was supplying the cafeteria with the lamps. “And then load-shedding ended and that venture died very quickly. And I had to do some more research and find something else to do. I realised there was a large number of people wanting to start their own businesses. “After attending the Young African Leaders Initiative last year, where I went through very rigorous and intensive training, I found what I wanted to do,” Mjamba said. “I consider myself as an academic entrepreneur – firstly because I am in an institution of higher learning but also because I have a small business development firm that I started this year, called Mjayjay Consultants. “I recently started getting a number of clients, some students but also seasoned adults and people who are retired, who ask me to come and conduct workshops on business management, marketing and even the financials,” he said. His mentorship largely looks at developing an entrepreneurial mindset. 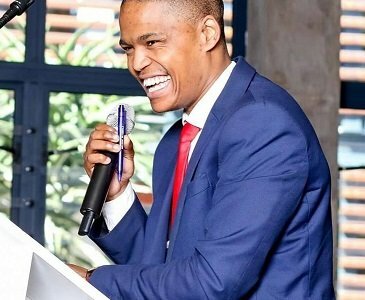 Mjamba said the secret for budding entrepreneurs is to constantly surround themselves with people who they consider to be more successful than they are, and to learn from these individuals. “Move away from those who discuss that which is mediocre, drinking, parties, those kinds of things. He said juggling academia, running a business and managing a social life is no easy feat, but his mother, Nangamso George, who lives in Bhisho, is his rock. “I have a number of mentors, and most of them are female, including my mom. I am fortunate to be advised by these people, who have already walked the journey,” he said. During his high school years at Hudson Park High School in East London, Mjamba said he enjoyed playing rugby. However, due to his size, he was often overlooked. “I was always the underdog, and still today that drives me. “I use that to make sure I overcome and succeed. “What I want young people to understand is that the world owes you nothing. Your circumstance does not determine where you are going.